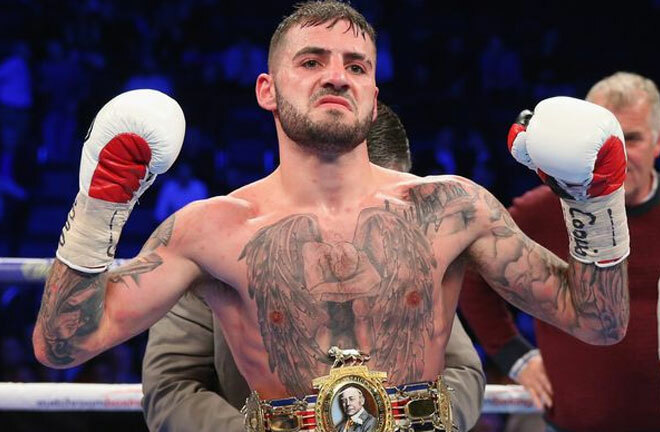 Tyneside Lightweight Lewis Ritson (17-1, KO11) begins the rebuild following his shock defeat at the hands of Francesco Patera, when he returns to action on the 23rd March at the Metro Radio Arena in Newcastle. 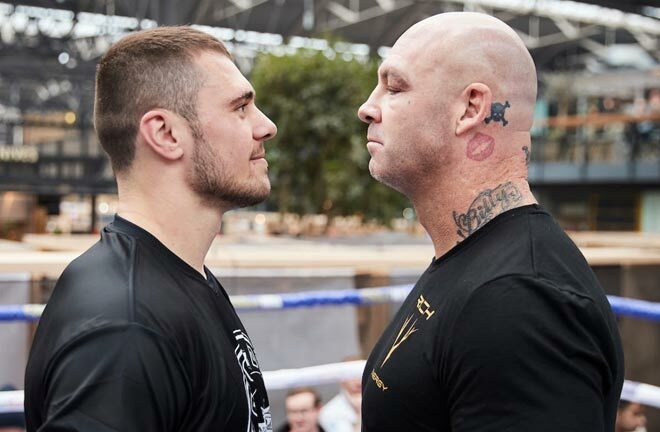 Ritson announced the news via his various social media outlets. He returns to the scene of the first defeat of his career in October 2018, where he was unsuccessful in a challenge for the European Title. Ritson was hurt several times throughout the contest with the Belgian, but gamely survived to the final bell, where Patera triumphed via deserved split decision. 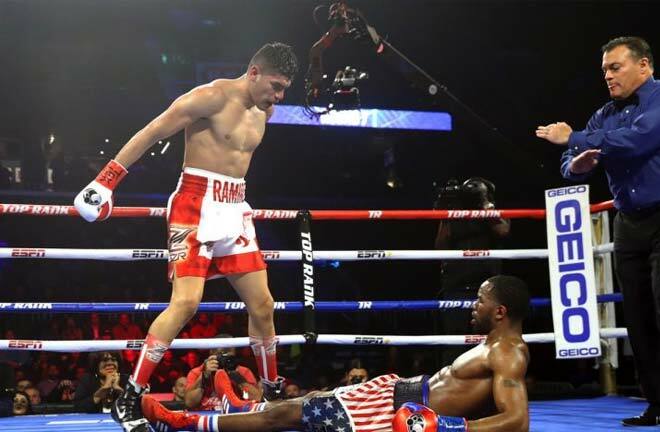 This was a surprise reverse for Ritson, as he had previously cut a swathe through the domestic Lightweight scene, and was tipped to be fast tracked to World Titles sooner rather than later. 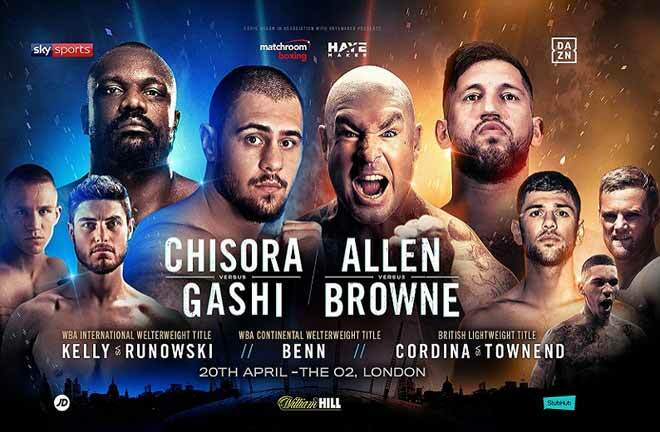 Ritson ripped the Title away from Robbie Barrett in seven one sided rounds in October 2017, before winning the coveted Lonsdale Belt by stopping Joe Murray in a round, Scott Cardle in two, and finally Paul Hyland in the opener, all in the space of four months. 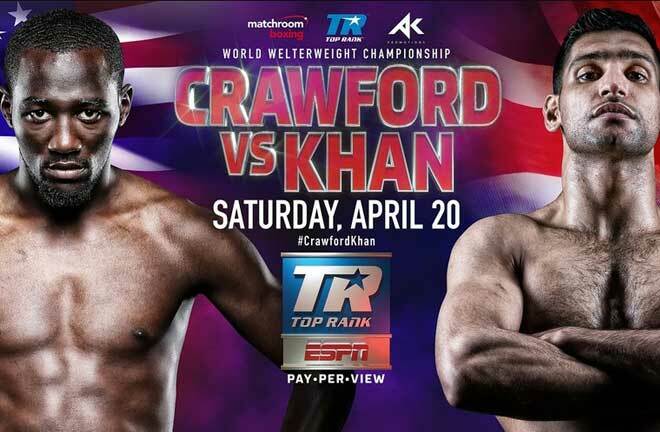 This lead to his promoter, Eddie Hearn struggling to keep him on the leash, and a progression to at least European level. 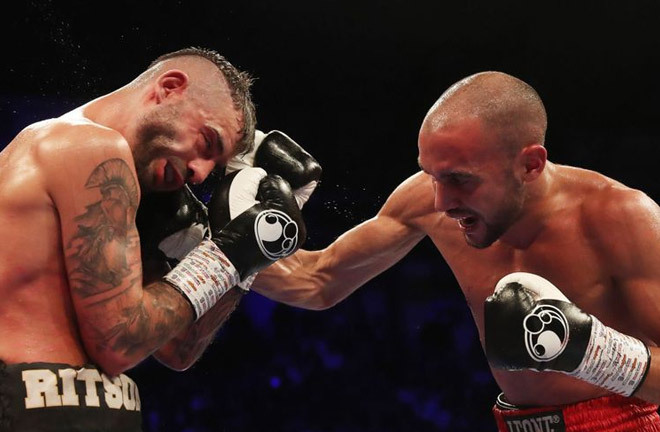 Ritson remained the British Lightweight Champion despite the loss to Patera, and his comeback fight is a defence of the belt that he already owns outright. His opponent will be Barnsley resident, and former English Super Featherweight Champion, Andy Townend (22-4, KO14). Townend make the natural step up in weight, after beating John Kays in two rounds in May 2017, but failing to lift the Commonwealth Title after not making the weight. He has since had three victories over limited opposition, but all at the Lightweight limit or over. 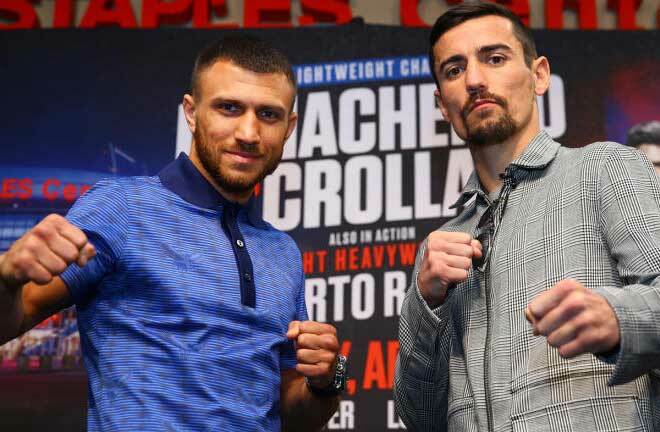 It may not be a glamour opponent, but it’s a chance for Ritson to iron out the mistakes made against Patera, before attempting to move towards World level, and a potential rematch against his conqueror. I can’t see that Ritson has lost much in defeat, and expect him to be back to his ruthless best in his home town.